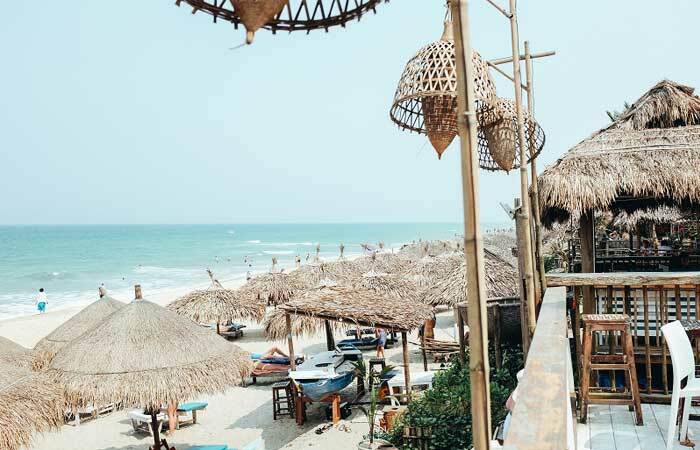 How to spend three days in Hoi An? Nestled at the estuary of Thu Bon river flowing into Cua Dai beach, Hoi An is well known as a cross culture city. 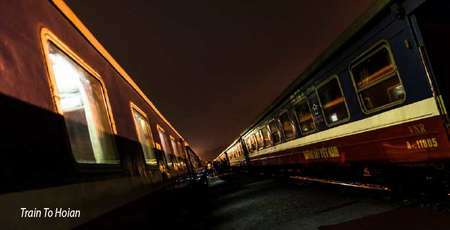 Steeped in imperial history, this ancient town comes along with inspiration by its peaceful life and in particular its charm for centuries, luring many tourists from different part of the world. It is an ideal stop-off for thirsty ramblers in need of refreshment to immerse themselves in the life of the most preserved and highlighted our heritage treasure. ⇒ Below are our suggestions for a 3 day - tour to enlighten your time in our poetic land! Nothing is greater than a fully admiring sunrise on the immense sea, isn’t it? 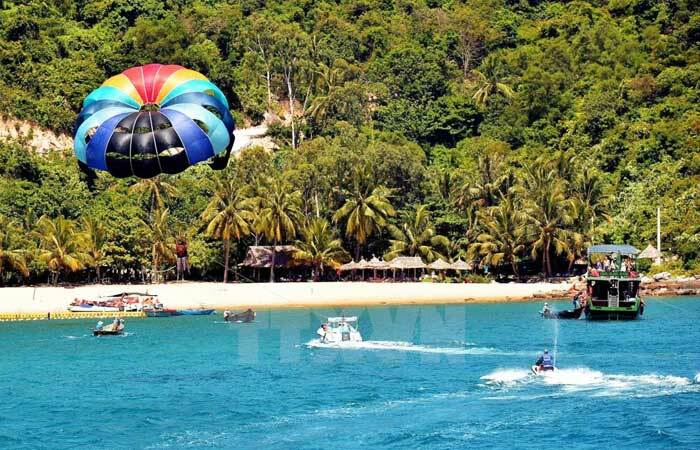 Boasting two it’s the most beautiful beaches just 4 km from the city center, Cua Dai and An Bang, with pristine shores' beauty, deep blue water and white sands, tourists can ride a bike along the coasts to enjoy fresh air or wallow in the cool water and relaxing under the dawn. Many cafes of all types, from street hawkers to luxury ones, are available here. The intoxicating fragrance of dry coffee roasted and ground on the spot filling the air is a specific thing, which seduces visitors coming to the charming ancient town. It is great to have breakfast and sip a cup of coffee with your companions. 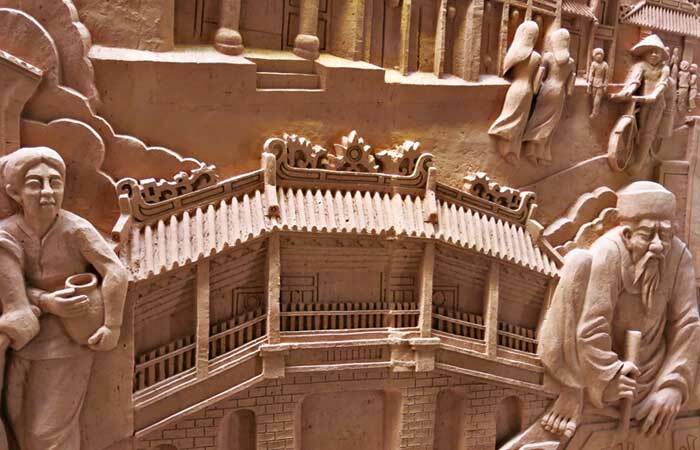 Another must-visit is the ceramic village located in the southwest of Hoi An. 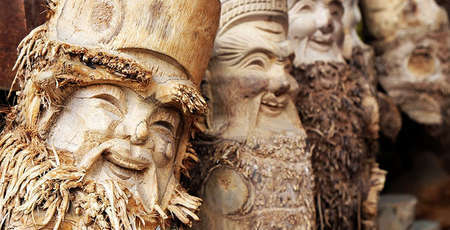 Travelers not only come here for seeing or shopping nice household, decorative items but also have chances to create their own pottery products. It's absolutely an interesting experience to roll clay out into coils until making shape, and wait for your "masterpieces" fried and fired. The morning schedule closes; it is time for boosting up your energy with a delicious lunch in hotel. Continue our trip to Tra Que village well known as the only freshest and cleanest herbs supporter for Hoi An local foods at 3 pm to experience one day of being a farmer. Watering for lush vegetable beds with a natural fragrant smell thanks to the seaweed manure from the lake nearby, learning more about fresh and rich nutrition ingredients making Vietnamese food one of the healthiest cuisines worldwide are unforgettable. 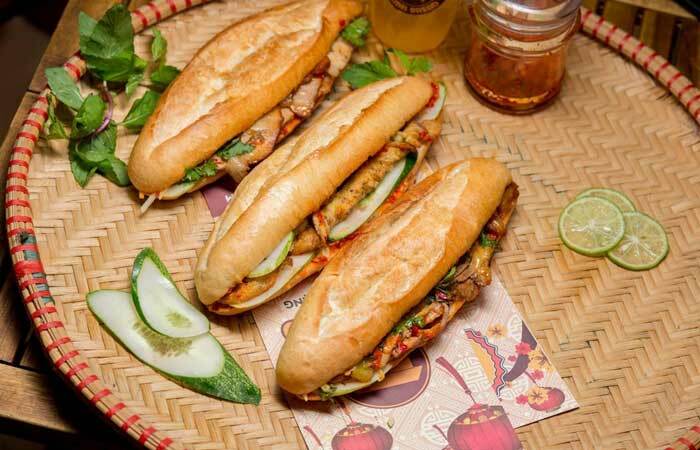 You can also learn how to make the specialty of Hoi An, tom huu or tam huu (three friends spring onion rolls) packed with garlicky marinated pork strips, spicy turmeric prawns and fresh garden herbs you picked yourself. It is a native food but really, a match made in heaven and a colourful bite-sized taste of Vietnam. Once the range of lanterns on streets are brightly well lit, start your discovery the captivating city at night. You should wandering along moss - covered ancient small alleys, and contemplate the beauty of Hoai river capturing with glistening lights. 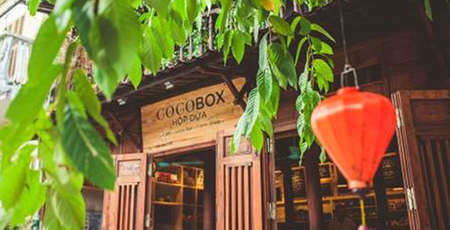 This is a good chance to explore food paradise of Hoi An. You can find famous specialties like cao lau, Quang noodles, chicken rice or tasty noshes such as Hoi An bami, sweet gruels, tofu, chi ma phu (black sesame sweet gruel) and so on. A small advice is that you had better consider what to eat first and later for the next days because there's no shortage of food in the must-try list. 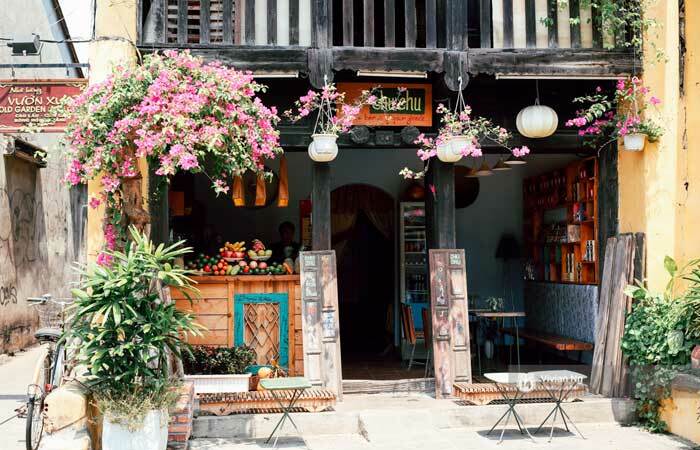 Shopping services in Hoi An are pretty good, which attracts and convinces many tourists. If you rarely have time, it takes you just a short time to drop in cloth shops and ask for the designs you want, the day after it will be shipped to your address. It's very quick and professional. 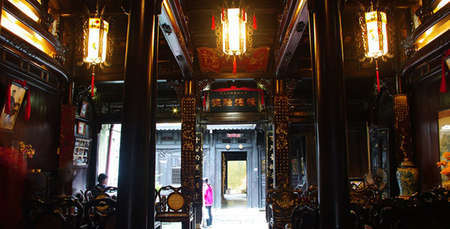 Besides, abounding souvenirs of all sorts such as lanterns, paintings, handicrafts are available. 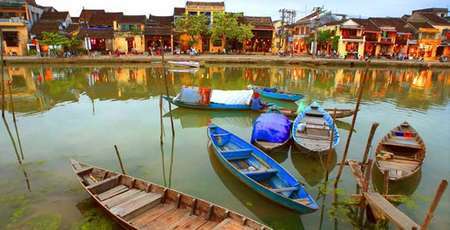 Home to landmarks of Hoi An old town, Cu Lao Cham (Cham island) recognized as the World Biosphere Reserve endowed with marvelous topography of mountain slopes and biological diversity is a can't miss destination. After you having breakfast at hotel, you will be picked and took to Cua Dai beach by representatives of travelling agency you chose. It just costs 25 minutes to move from Cua Dai to Tan Hiep island commune where Cham Island lies on. The packaged tours include snorkeling, sea bathing, visiting temples, ancient wells on the island and lunch. The specific vegetable here with its bitter taste and pure water from lao tree, you will definitely never forget. You should end your sightseeing and come back to mainland at 2pm to have a rest before interesting discovery in the afternoon. 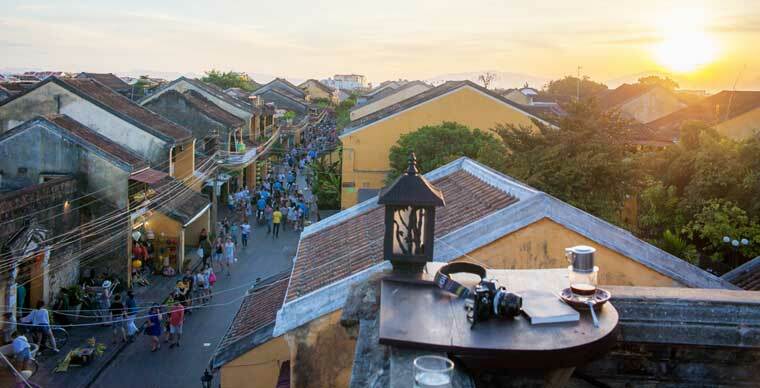 If you only have one day left in Hoi An? How would you spend it? 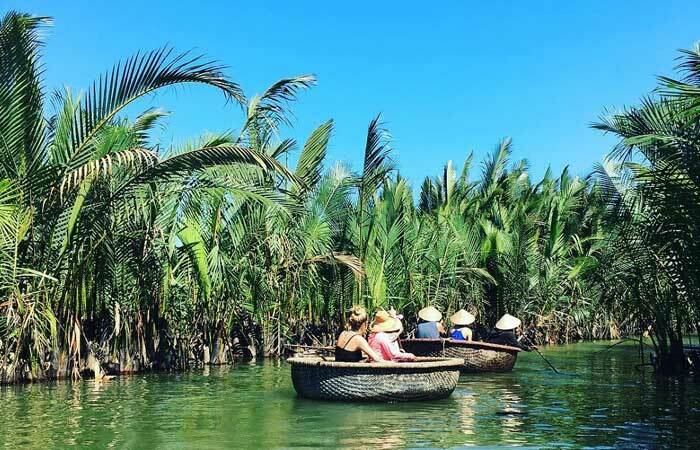 The answer is its worth exploring Bay Mau coconut forest in Cam Thanh commune with an eco-tour, visiting the submerged forest system on boat, the army shelter of Hoi An local resident in wars and ecological tourist areas. 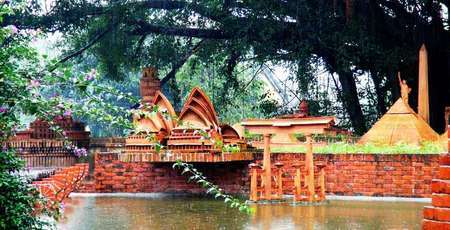 It offers a hive of activities and folk games such as fishing, crossing Monkey Bridge, etc... After that, you will have outdoor lunch with barbecue party. The next stopovers should be Japanese Bridge which is the iconic symbol of Hoi An, Chinese society premises, ancient houses, and markets. Continue your gastronomy discovery in the old town with abundant its specialties. There are several Western restaurants with lavish spaces and unique decoration but very cozy. In the evening, bright your night in a cafe playing live music to relax and ask for your favorite songs or give your friends. With this perfect schedule, you will have a great time. The trip takes only 3 days in your journey but all memories will forever alive. Then do not hesitate anymore, take your backpack and go!